Welcome to Richys Fencing. Potts Hill is a prime area full of residential and industrial opportunities. But every residential and industrial property needs a fence, and occasionally fences can fail. When that happens you need to commission legally savvy tradies from Richys to do the job. DID YOU KNOW? Under law, you’re required to upkeep half the cost of the fence unless you want it upgraded yourself. So, engage a reliable vendor to do the job for you when you call Richys Fencing. You’ll never be disappointed! With a stellar reputation for rolling up our sleeves and building quality fences in no time flat, Richys looks forward to taking on your business. With over ten years experience in fencing, we can build and repair in aluminium, colourbond, gates and timber. We are the leading providers of fencing in Potts Hill. 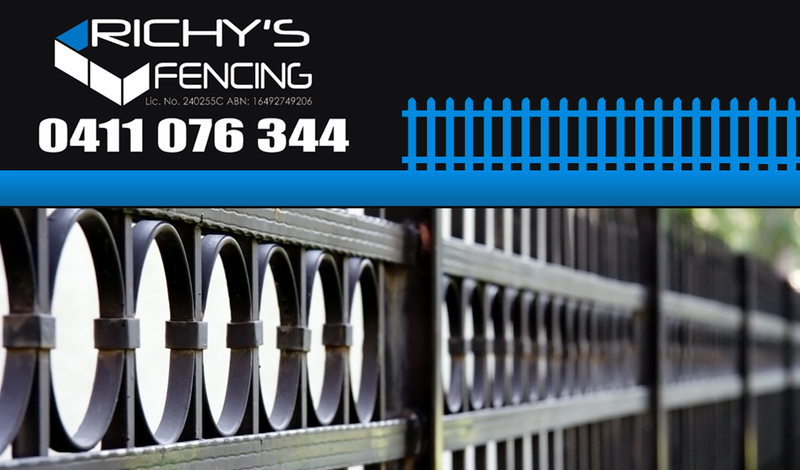 Richy’s Fencing is fully insured and licensed, keeping up to date with the latest in legislation. We pride ourselves on honest, reliable business performance, as we have a wide range of experience in the fencing industry. Essentially, we’re your one stop shop for Potts Hill Fencing! No surprise visits, and no delayed jobs. With an emphasis on customer satisfaction, we only work on fencing when it suits you. That means we bend over backwards to accommodate your business schedule, and we are extremely professional, keeping to all the agreed timeframes. To find out if you’re covered or not by Richys, check out our service location area. We cover most of Potts Hill and the Sydney region. For the best Potts Hill Fencing available on the labour market, you can count on Richys. Just get in contact with us to kickstart the process!